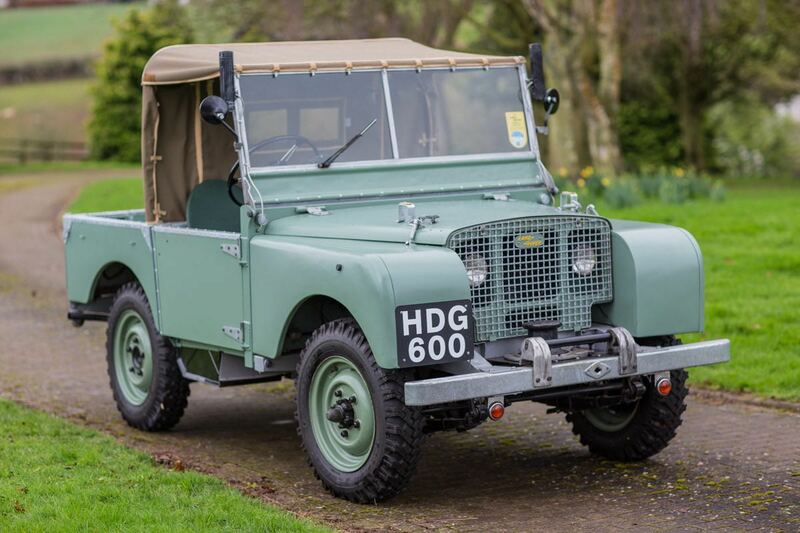 Land Rovers were popular with bidders at Silverstone Auctions’ recent Practical Classics Restoration and Classic Car Show held at the NEC in Birmingham, England. Land Rovers were popular with bidders at Silverstone Auctions’ recent Practical Classics Restoration and Classic Car Show held at the NEC in Birmingham, England, where total sales exceeded £1.5million ($2.16 million). The sale was held in Land Rover’s home city, where one of the earliest examples of the breed, a 1948 Series One (chassis No. 149), sold for £47,250 (nearly $68,000), nearly doubling its pre-auction lower estimated value. Meanwhile, one of the last Defenders, a 2016 110 Heritage Edition — of which only 400 were produced — brought £42,188 (nearly $61,000). 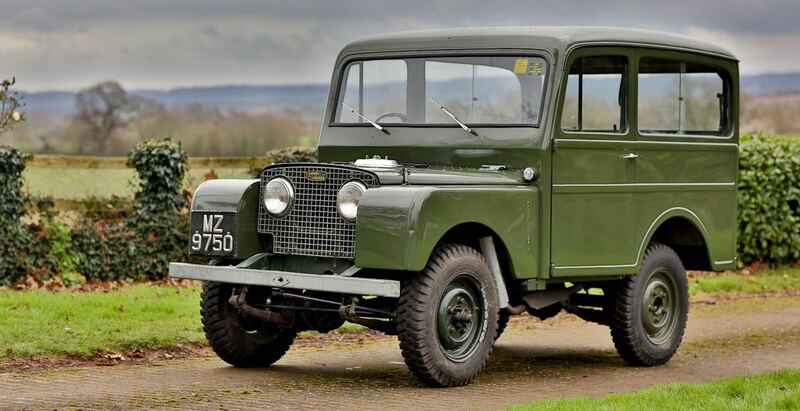 A rare 1950 Land Rover Series I station wagon with coachwork by Tickford sold for £38,250 ($55,000), a world auction-record price, said Silverstone. A 1999 Lamborghini Diablo SV, the last produced before Volkswagen took ownership of the Italian supercar maker, sold for £174,375 (more than $250,000). A 1987 Ferrari 412i brought £50,625 (nearly $73,000). A 1973 Ford Capri RS 3100 sold for £49,500 ($71,185). A 1971 Volvo P1800 E just two owners from new went for £34,875 ($50,000). A 1978 Aston Martin V8 Series III in non-running condition sold for £47,250 (nearly $68,000). Another project vehicle, a 1968 Jaguar E-type Series II roadster, brought £41,625 ($59,860). Silverstone reported a 75 percent sell-through for the auction. Siverstone’s next sale is May 21 at the Silverstone racing circuit. The following week it ventures off the British Isles for the first time to do a sale in conjunction with the Classic Race Aarhus in Denmark.